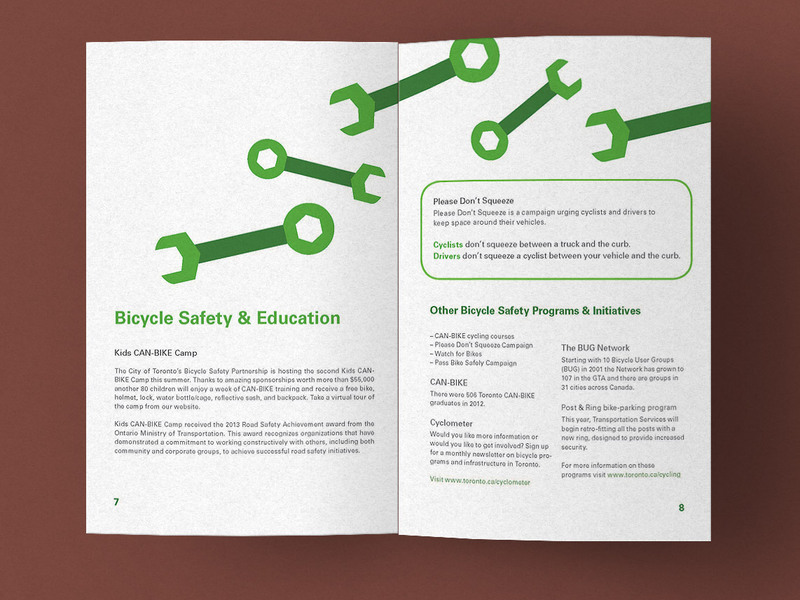 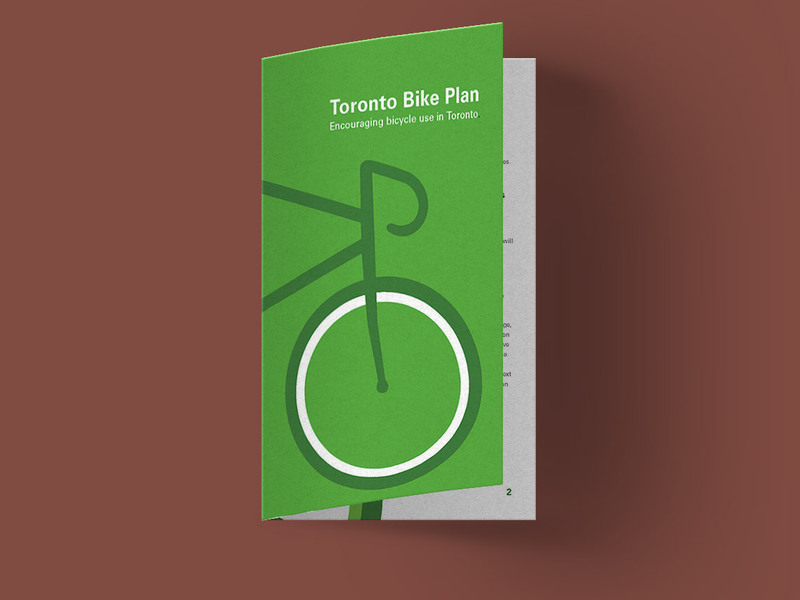 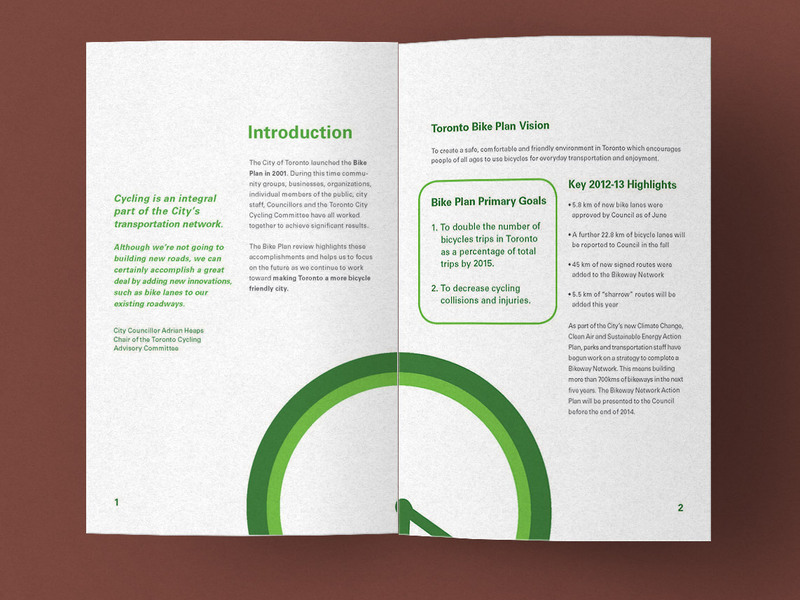 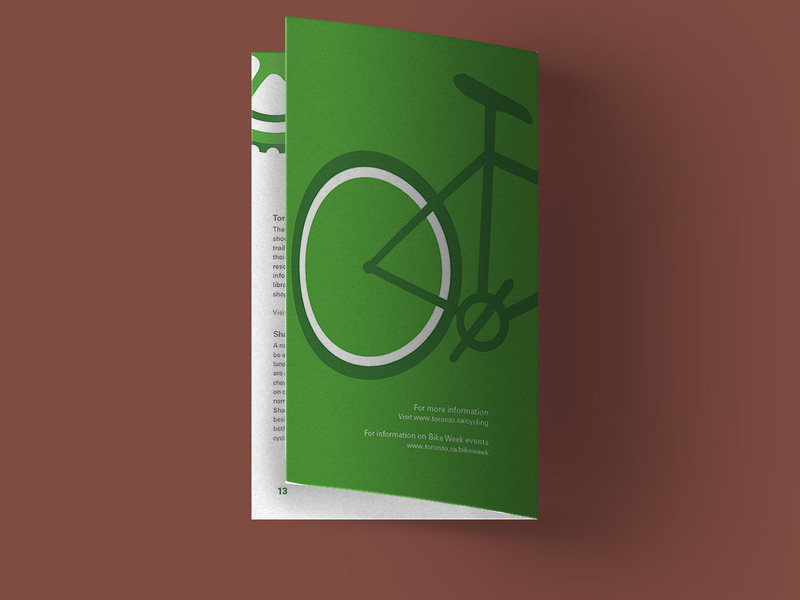 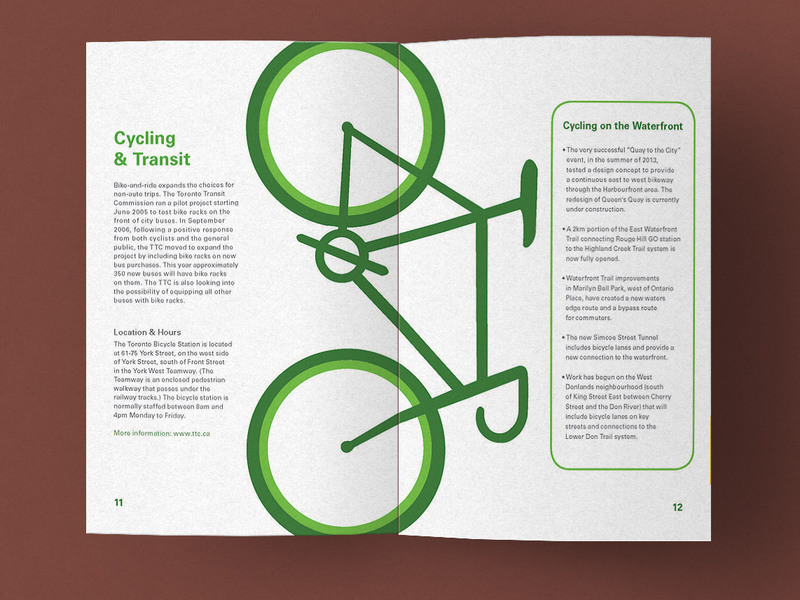 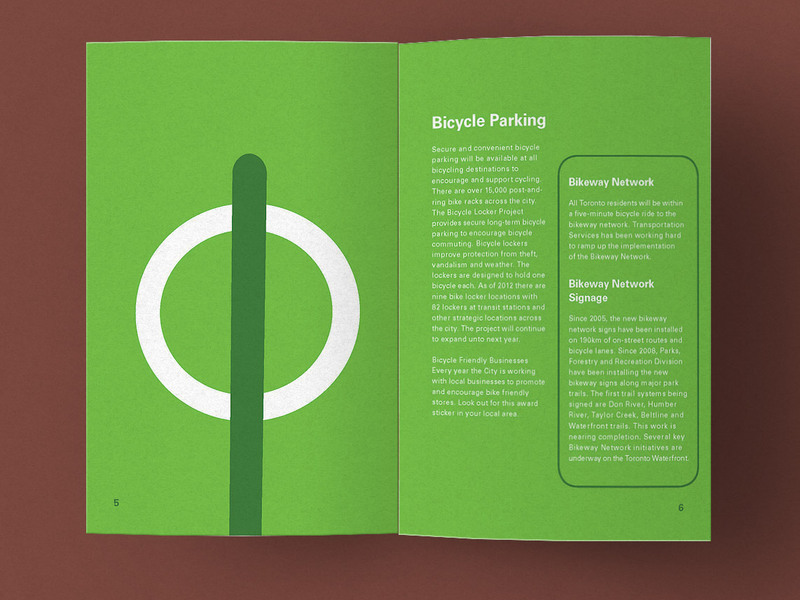 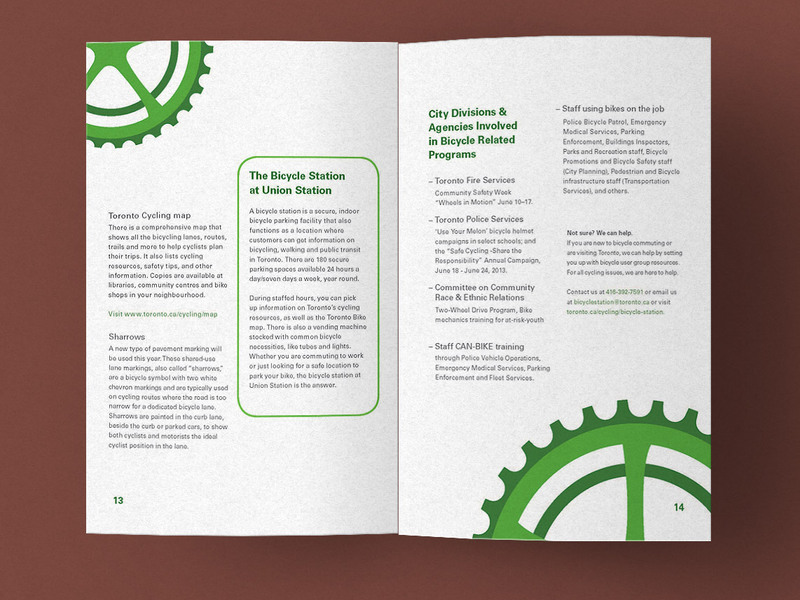 The objective of the project was to design a brochure for the Toronto Bike Plan using only 3 colours. 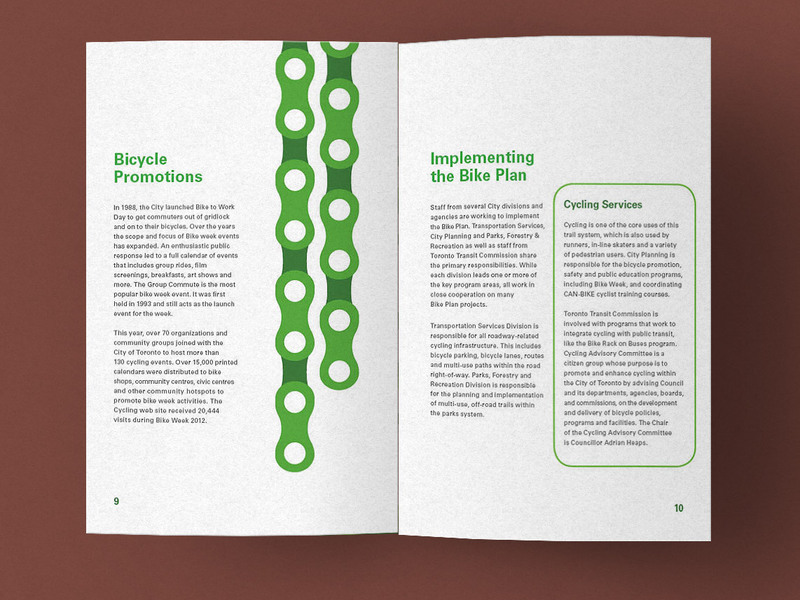 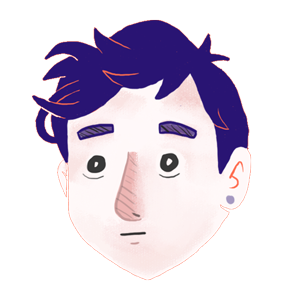 I revisted this project many times and continue to use it as practice. 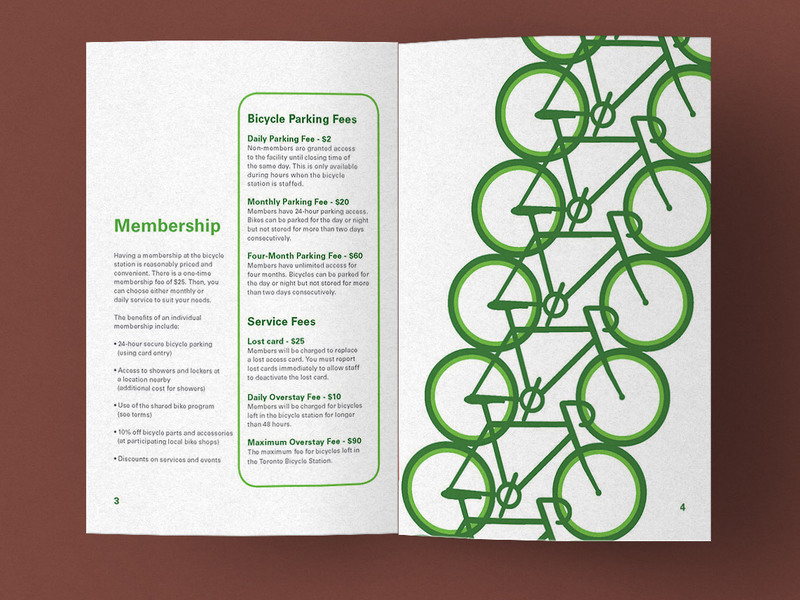 The final brochure was 4 1/2" x 5 1/2" size.